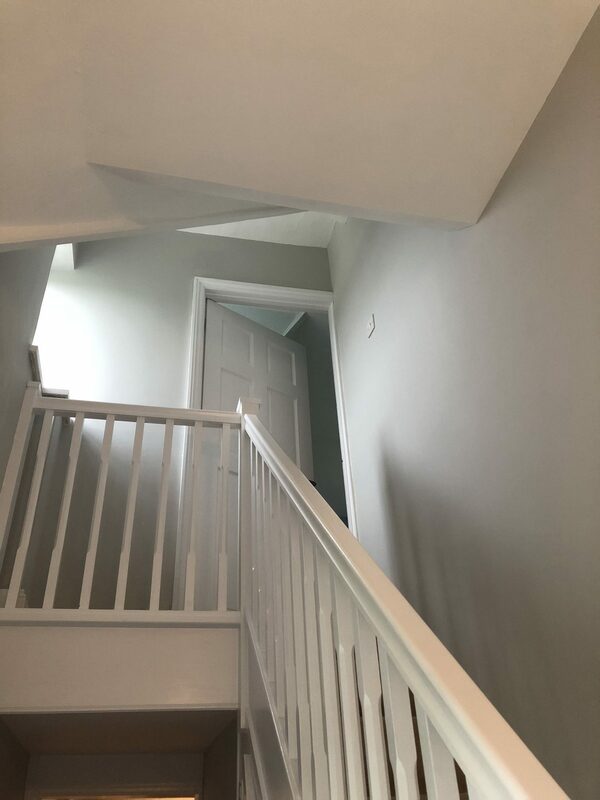 A recently completed internal decorating job by BPS Decorating. 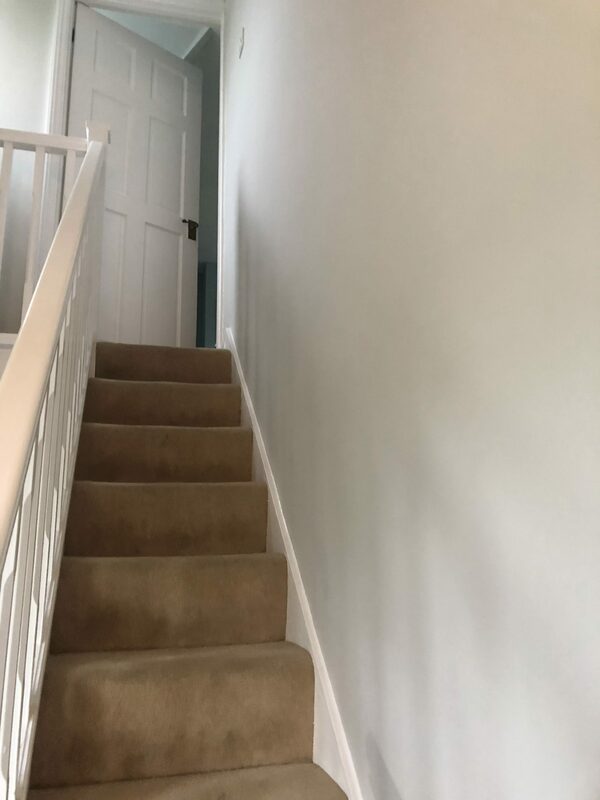 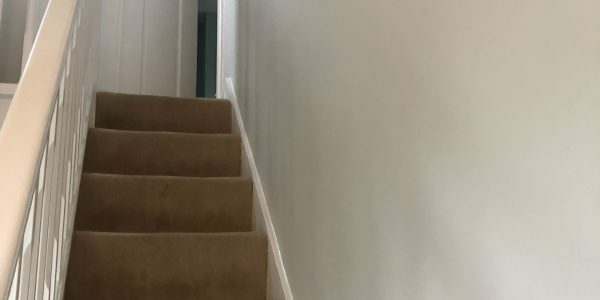 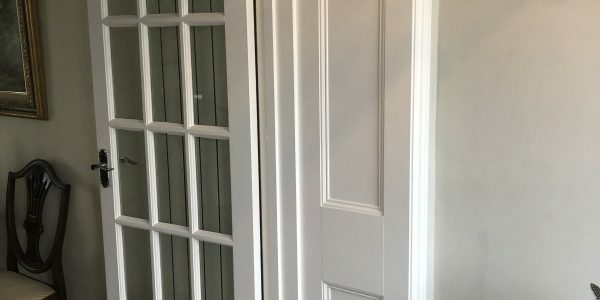 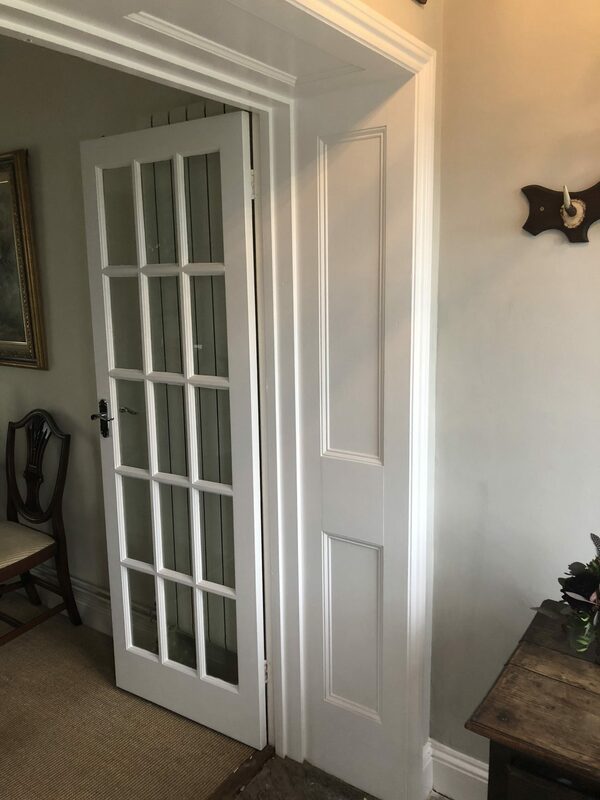 The hall, stairs and landing of this old farm house in Stratton Audley has had a full refurb with Dulux vinyl matt to all walls and ceilings. 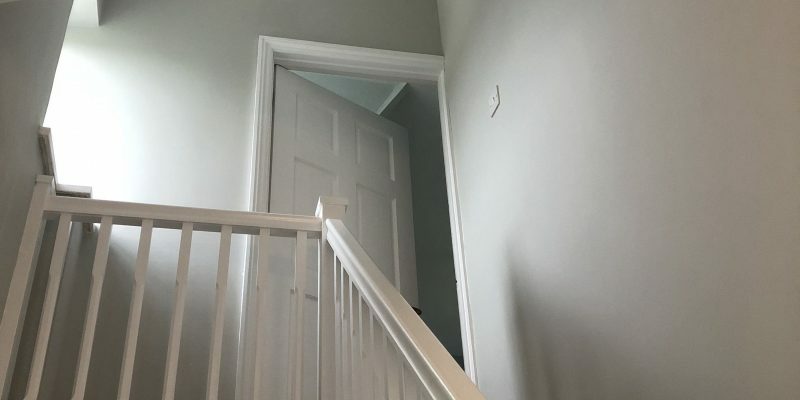 The staircase and skirting board was rubbed back, undercoated and then finished with a top coat of Dulux Satinwood.